In commemoration of the recently-completed Euro Cup, UMi has released the Euro Edition of its popular smartphone, the UMi Super. The Euro Edition was requested by over 230,000 fans and the company has responded to show users how much UMi cares. It will only be available for a limited time, however, so you have to act fast if you want to get it. 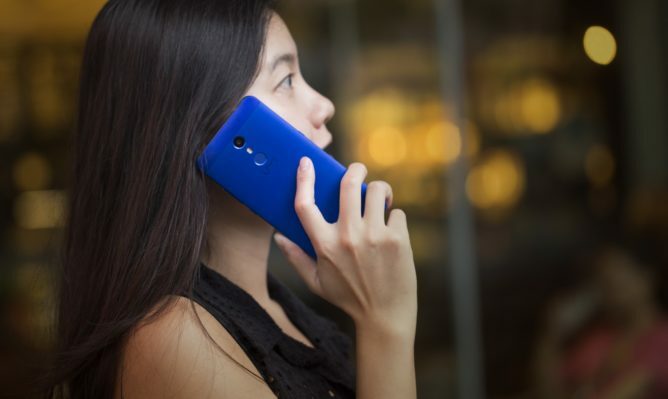 While some people like a phone that looks a little more subtle, the UMi Super Euro Edition comes in a bold royal blue color. If you want a phone with a fresh new look, the UMi Super Euro Edition is right up your alley. 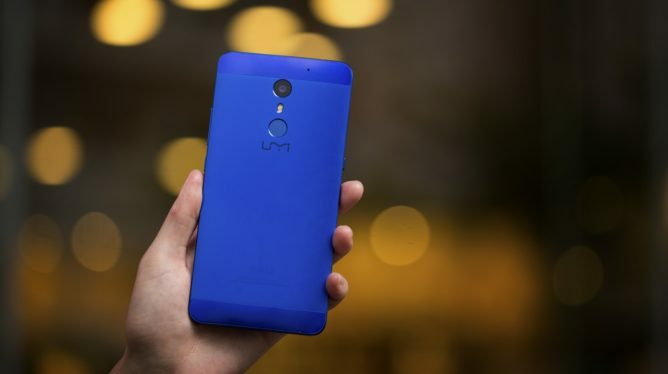 The royal blue color of the Euro Edition, just like all colors of the UMi Super, comes on a metal body that both looks good and feels like a luxury phone in your hand. And for the Euro Edition, you can customize the phone with any message you would like via laser-engraving. This feature means you can make the phone one of a kind for yourself or turn it into a perfect, personalized gift. 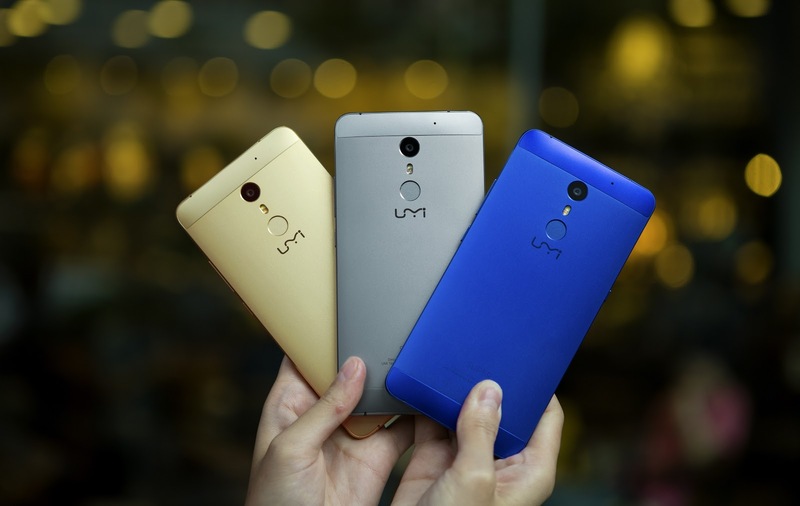 The UMi Super is filled with features that Android lovers want in a flagship smartphone. The phone is just 7.8mm thin, but still has a whopping 4000 mAh battery inside. It also ships with a near-stock Android 6.0 OS, a fingerprint scanner, quick charging ability, and much more. One big difference between the UMi Super and most other flagships, though, is price. You can get the UMi Super Euro Edition for just $219.99 for a limited time. This edition is restricted to just the first 1000 buyers worldwide, so you have to act fast if you want to purchase. All you have to do to be eligible to purchase is subscribe to UMi's mailing list. To sign up and buy the UMi Super Euro Edition, just click here. Remember, supplies are very limited!